Alasdair MacIntyre is senior research professor of philosophy at University of Notre Dame, IN. 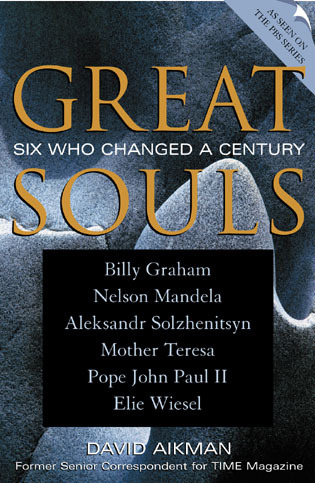 He is the author of nine books, including the influential After Virtue, Three Rival Versions of Moral Enquiry, and A Short History of Ethics. 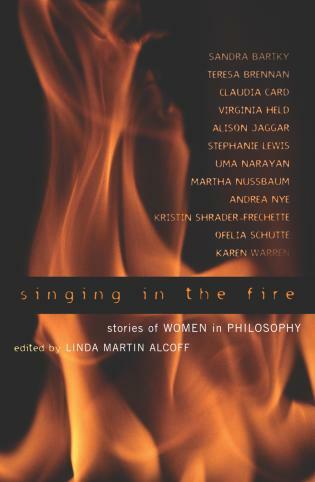 Chapter 1 Why take an interest in Edith Stein as a philosopher? Chapter 5 The Logical Investigations: What do we learn from experience? Chapter 14 What kind of story is the story so far? Among many other virtues of this study of Stein as thinker is MacIntyre's magnificent demonstration of how any philosopher must be situated in the context of where she studied, who her mentors were and the historical moment both inside and outside the academy. A bravo performance. 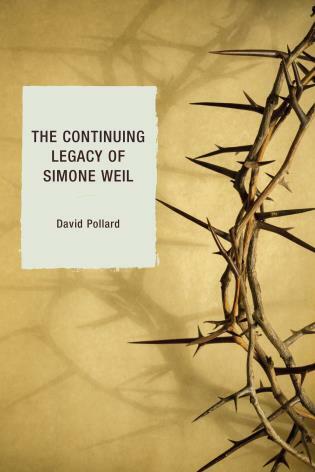 A remarkable intellectual biography that ends, rather than begins, with [Stein's] conversion. 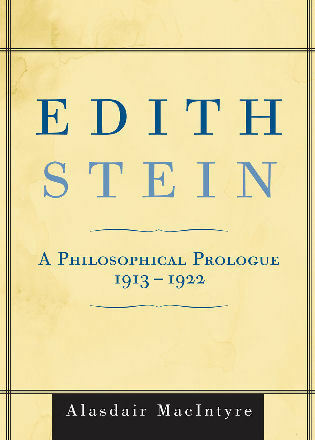 … Edith Stein is a splendid philosophical book, whose significance over time may come to rival that of After Virtue. Edith Stein requir[es] slow and careful reading. . . . Nevertheless it opens the eyes to the interest of Stein's early work and its context within the still too obscure world of Continental philosophy. Throughout, MacIntyre has shown the appreciation of phenomenology that could have changed the course of Anglo-American philosophy had Ryle not followed up on his early review of Heidegger. MacIntyre gives us a meticulously researched biographical introduction.... 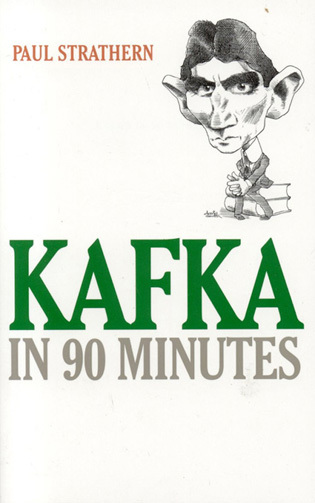 Very enriching for the reader.... For anyone with a serious interest in Edith as a philosopher - or those with philosophical interests wanting to know more about early 20th-century phenomenology - then this will be required reading. Alasdair MacIntyre shows how the word 'philosophical' can be said of a life as well as a doctrine. He describes the people, events, and ideas in whose company Edith Stein lived in the decade that led to her baptism in 1922, and he defines phenomenology not as a method but as a disposition to let the truth of things come to light. 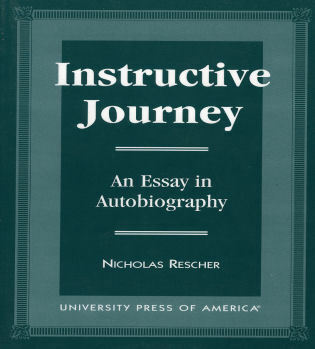 His study of Stein's conversion and those of Reinach (to Protestantism), Rosenzweig (to Judaism) and Lukács (to Marxism) helps us understand the difference between reason and faith. — Fr. Robert Sokolowski, Ph.D., professor of philosophy, Catholic University of America, Washington, D.C.
Edith Stein lived an unconventional life. Born into a devout Jewish family, she drifted into atheism in her mid teens, took up the study of philosophy, studied with Edmund Husserl, the founder of phenomenology, became a pioneer in the women's movement in Germany, a military nurse in World War I, converted from atheism to Catholic Christianity, became a Carmelite nun, was murdered at Auschwitz-Birkenau in 1942, and canonized by Pope John Paul II. Renowned philosopher Alasdair MacIntyre here presents a fascinating account of Edith Stein's formative development as a philosopher. 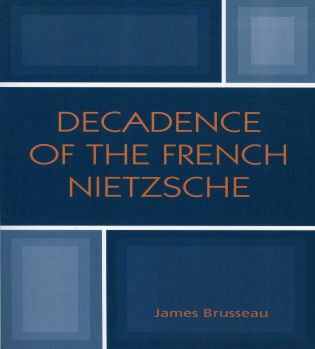 To accomplish this, he offers a concise survey of her context, German philosophy in the first decades of the twentieth century. His treatment of Stein demonstrates how philosophy can form a person and not simply be an academic formulation in the abstract. MacIntyre probes the phenomenon of conversion in Stein as well as contemporaries Franz Rosenzweig, and Georg Luckas. His clear and concise account of Stein's formation in the context of her mentors and colleagues reveals the crucial questions and insights that her writings offer to those who study Husserl, Heidegger or the Thomism of the 1920's and 30's. Written with a clarity that reaches beyond an academic audience, this book will reward careful study by anyone interested in Edith Stein as thinker, pioneer and saint.